Tennessee Wireless announced its expanded business class service today that covers the downtown Centerville square and surrounding area. 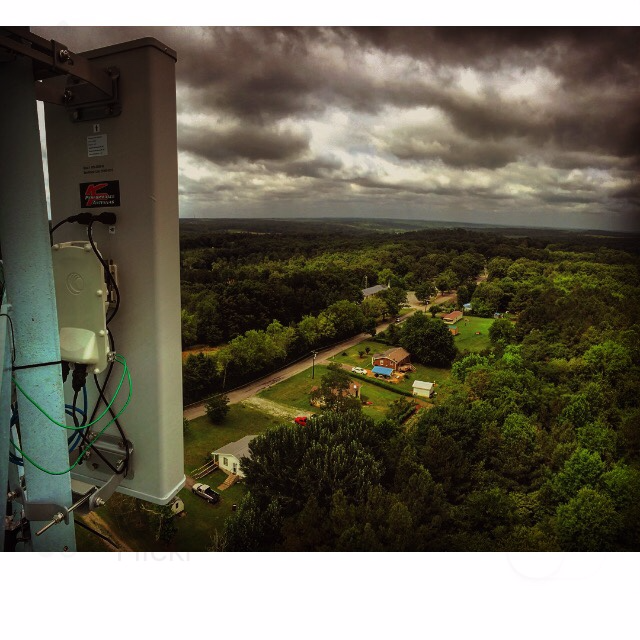 Tennessee Wireless has long been the provider of choice for many Middle Tennessee Businesses. Today the same great service business owners have come to expect from Tennessee Wireless became even faster. With the deployment of next generation technology available speeds will increase by 500% over the current speeds. Packages are now available up to 100 Mbps! The fastest Internet in Hickman County. Speed is only the beginning for great business service. Each Business receives the following from the Tennessee Wireless partnership. Commercial Hosted PBX and Unified Communication Phone Platform. Free installation of credit card processing equipment and pre-qualified merchant account. Security and monitoring – Tennessee Wireless offers two levels of monitoring. Basic monitoring services are included in the service and covers the router and the Internet connection. Advanced monitoring of all devices connected to the Tennessee Wireless equipment can be added. Local Loop Installation is determined by the package option selected. Customer friendly On-line account portal. Who is managing your network and what are their qualifications? Tennessee Wireless has a staff of certified industry experts available to help your business find the bottlenecks that are impacting your productivity and remove them. We are very happy to announce the launch of service covering East Hickman County with new blazing fast Internet and quality phone service. Service with speeds up to 25 Mbps was launched August of 2016 and is now reflected in the Coverage Map. If you live in Wrigley, Lyles, Bon Aqua or the surrounding areas, give us a call today! We understand how critical phones are to your business… and we treat them that way. Controlling costs without sacrificing quality is our goal. Tennessee Wireless offers Hosted PBX, Mobility, and Trunk Lines. Tennessee Wireless Business Communication uses Voice Over Internet Protocol (VoIP). If you have a good quality Internet connection, you can use VoIP. Why would anyone pay extra for phone service when a good Internet connection already connects you to every business in the world? Custom enterprise VoIP solutions, including Hosted PBX Solutions – contact us for a quote. Tennessee Wireless offers industry leading hosted phone solutions through a certified Broadsoft Technology relationship. Has Your Business Been Digitally Transformed Yet?